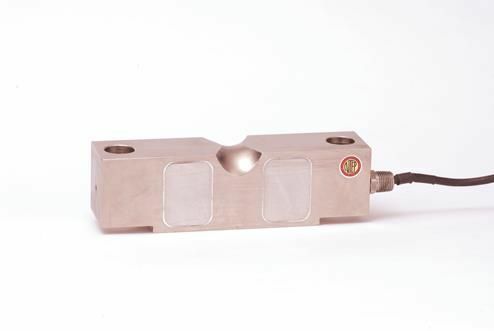 Alloy steel double ended beam load cell commonly used in livestock and vehicle scales. Available capacities 10K-125K. NTEP Approved.